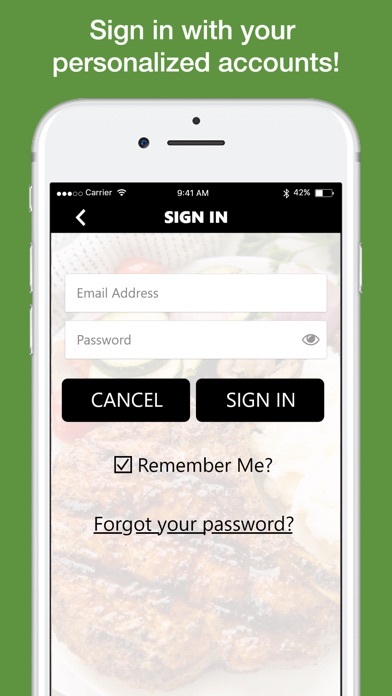 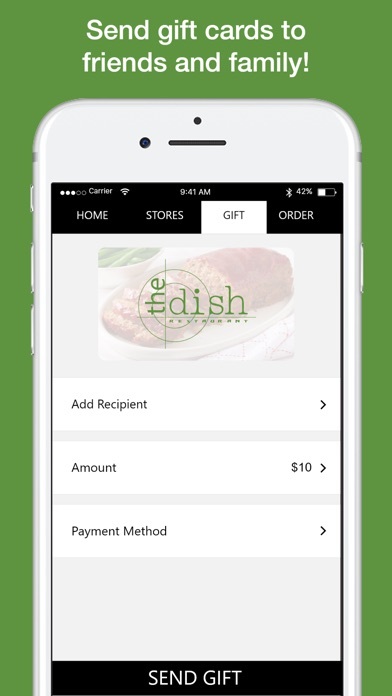 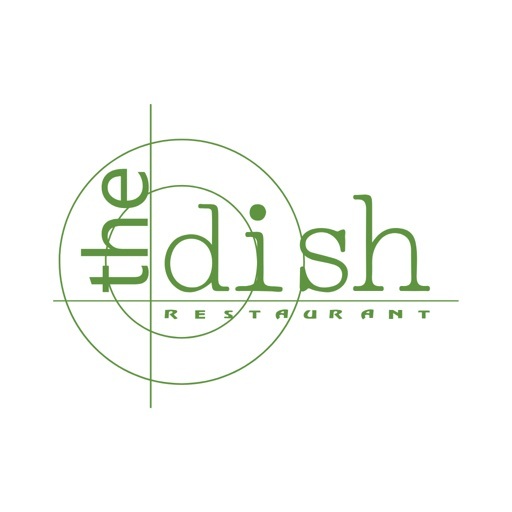 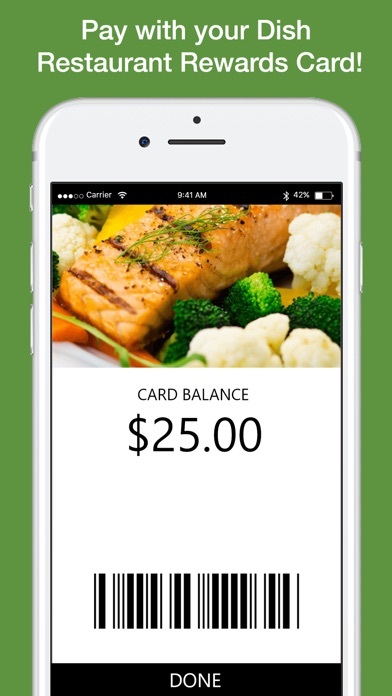 Dish Restaurant mobile app allows you to place an order and earn reward! 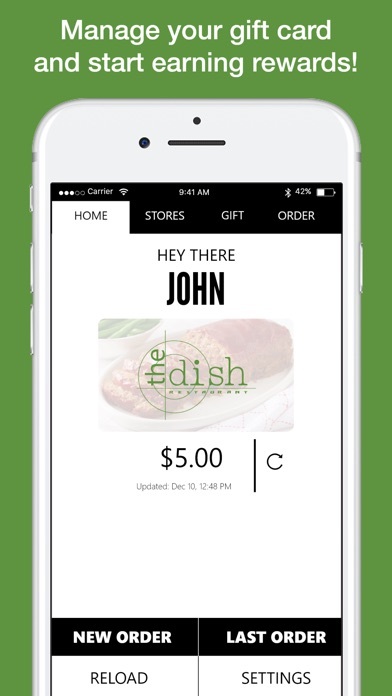 No need to wait in line for pickup, you can order from your phone and come pick up! 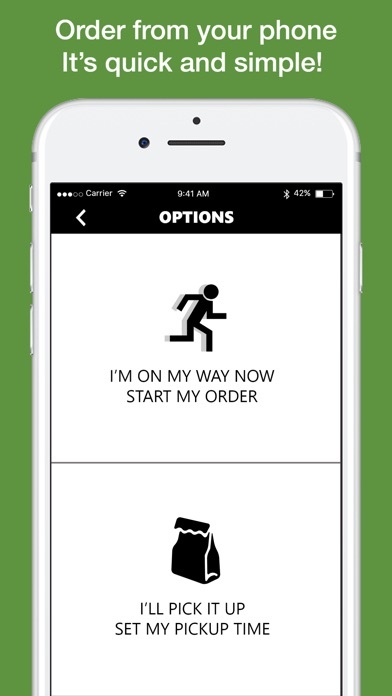 Getting notification when new promotion is available!